Post Malone looked uncharacteristically dapper in a crisp white shirt. 7. 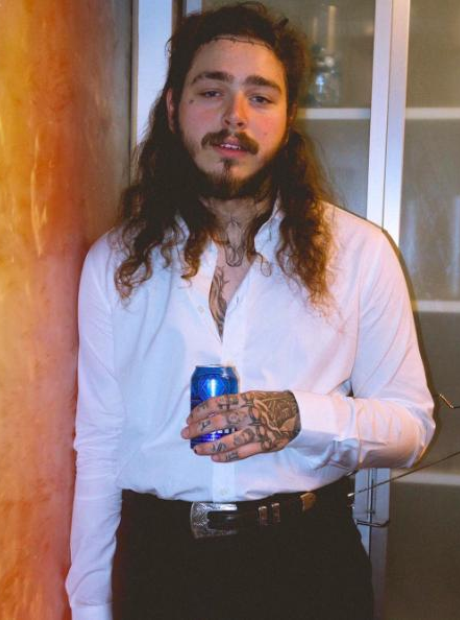 Post Malone looked uncharacteristically dapper in a crisp white shirt.